Location: Shop No.-22/23, Balewadi High Street, Baner – Balewadi Link Road, Baner. 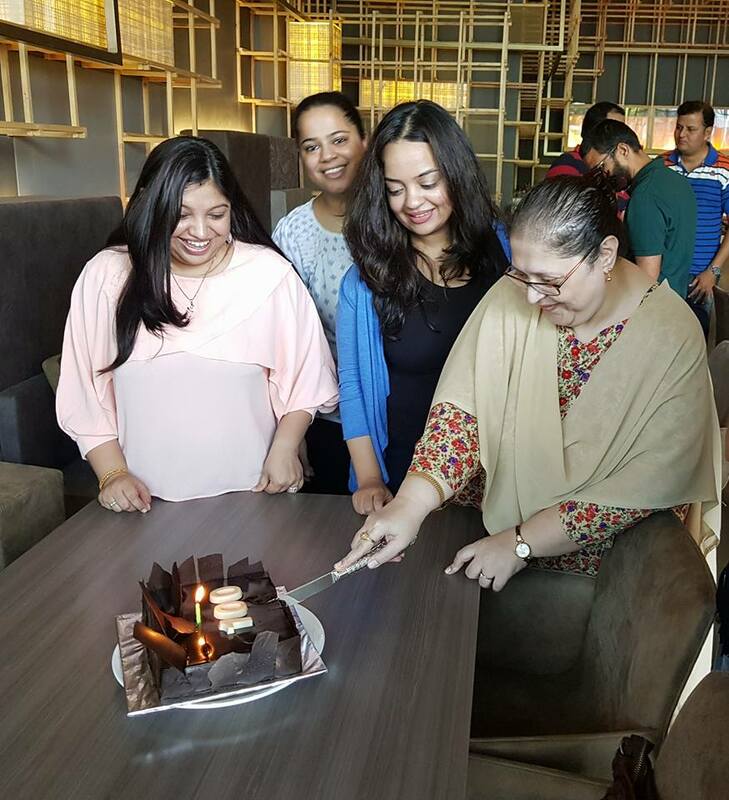 There has been a sudden boom of Asian and Japanese restaurants across Pune. A few years ago, there were probably only 3 restaurants serving Sushi regularly but now there are at least 10-12 which have spring up. 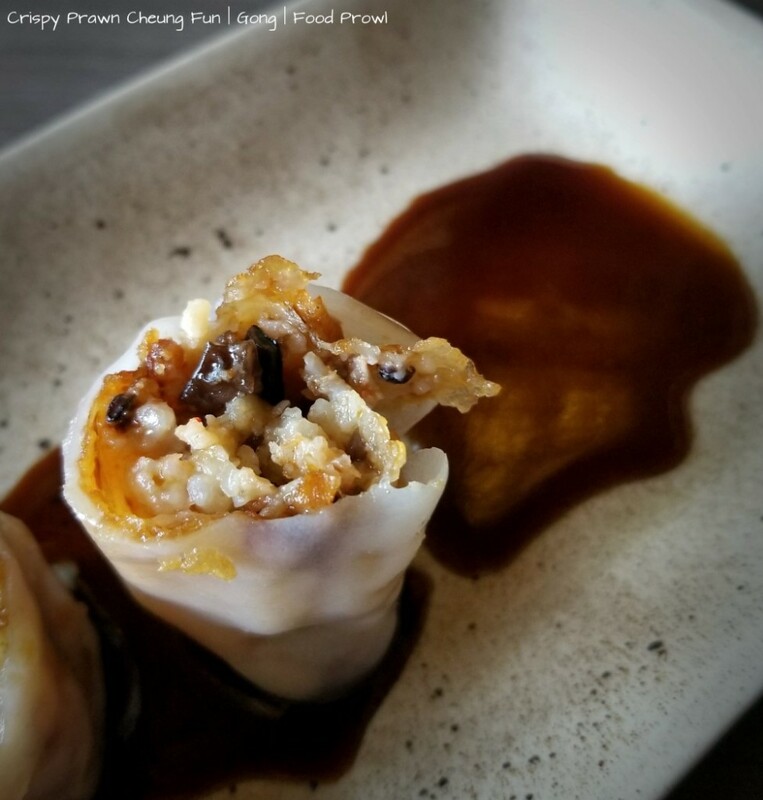 Food Connoisseurs in Pune have also jumped on the bandwagon of this trend of Sushi and Dimsums and more so also because it has become pocket friendly. 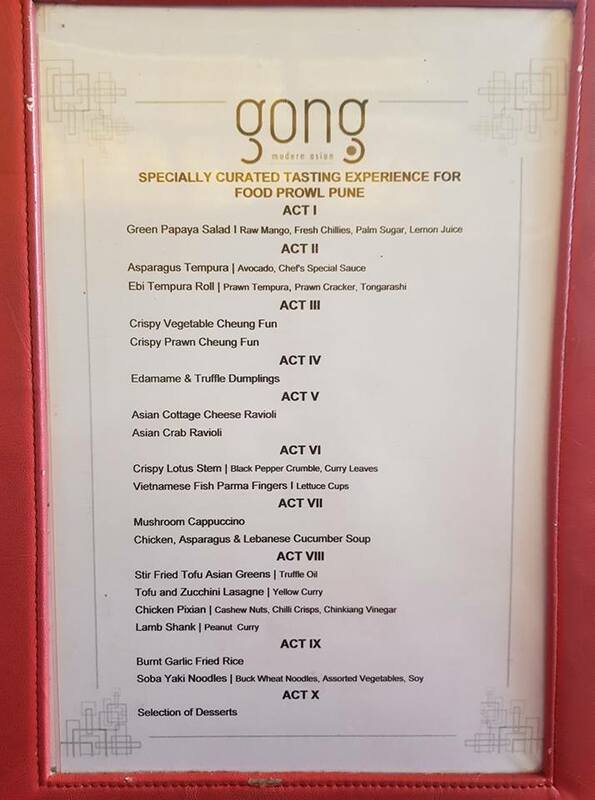 Gong is the latest entrant and is one of the most economical places to have praiseworthy trending modern Asian cuisine. 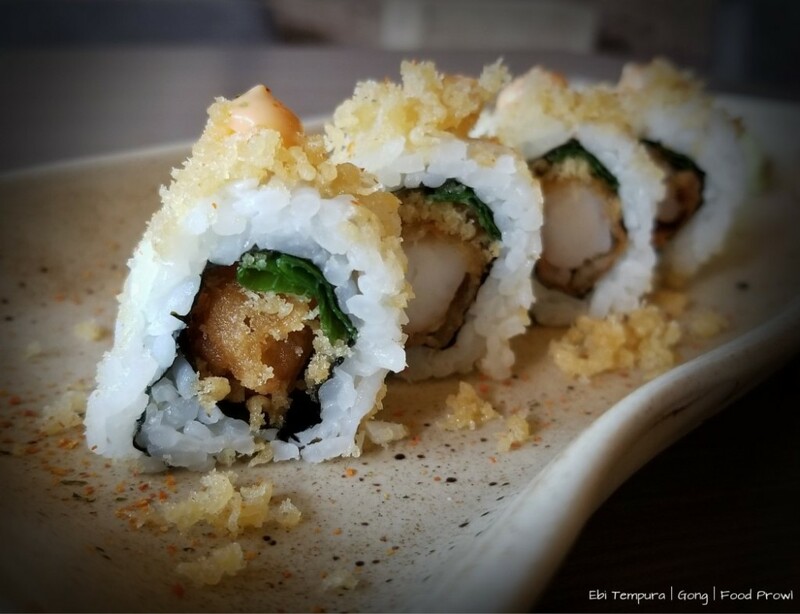 They serve a 5-course limitless lunch for ₹475+, and if you want to add Sushi to it, you need to pay just ₹75 more. 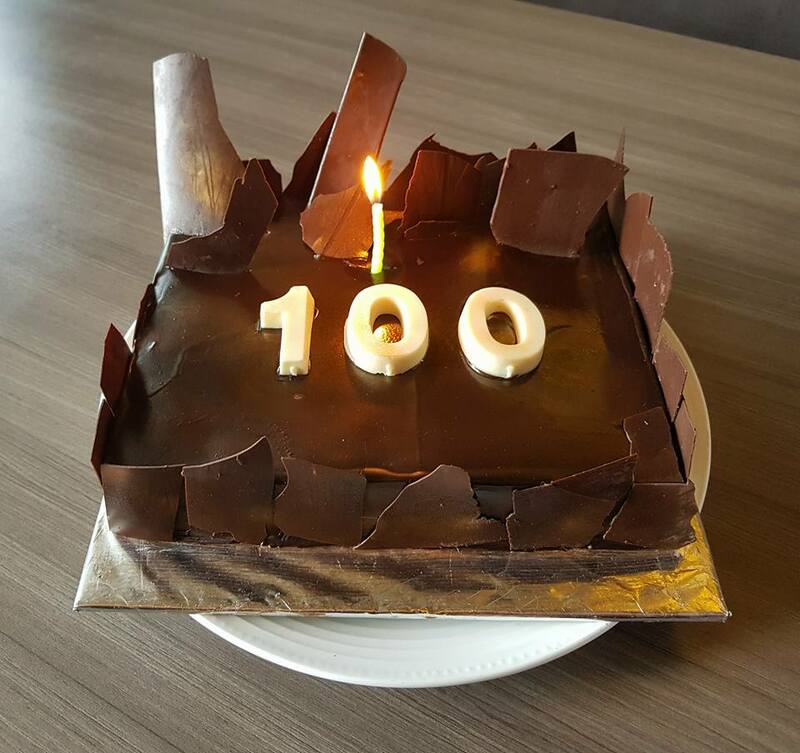 The Food Prowl Team was invited by Gong for a food tasting and co-incidentally it was also our 100th Exclusive Food Tasting Event, and Gong outlived out expectations. We were served a 9 course set meal that had dishes from all across Asia. 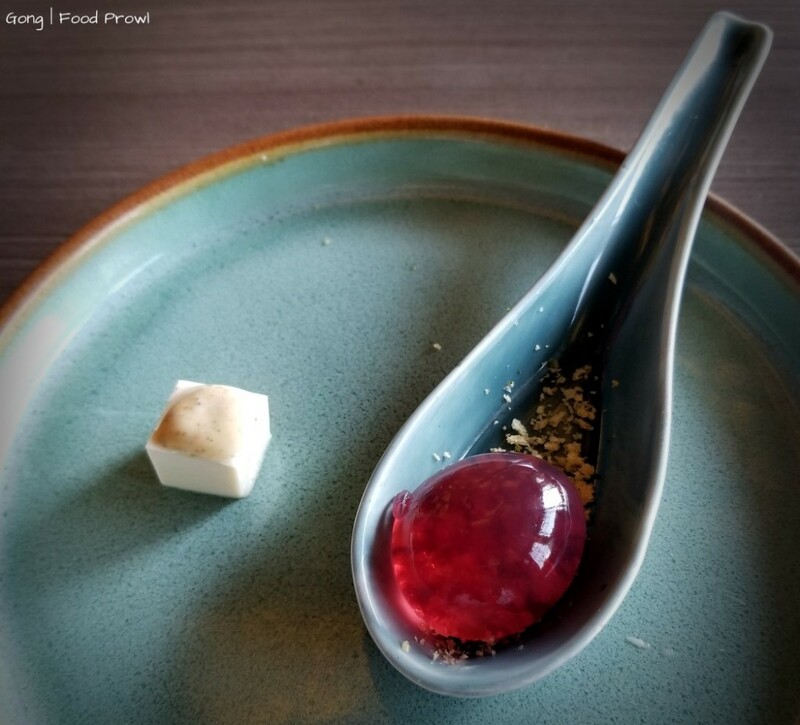 We were welcomed to the table with a Tofu and Raspberry Droplet Sphere Amuse Bouche that prepared our palate for the afternoon. 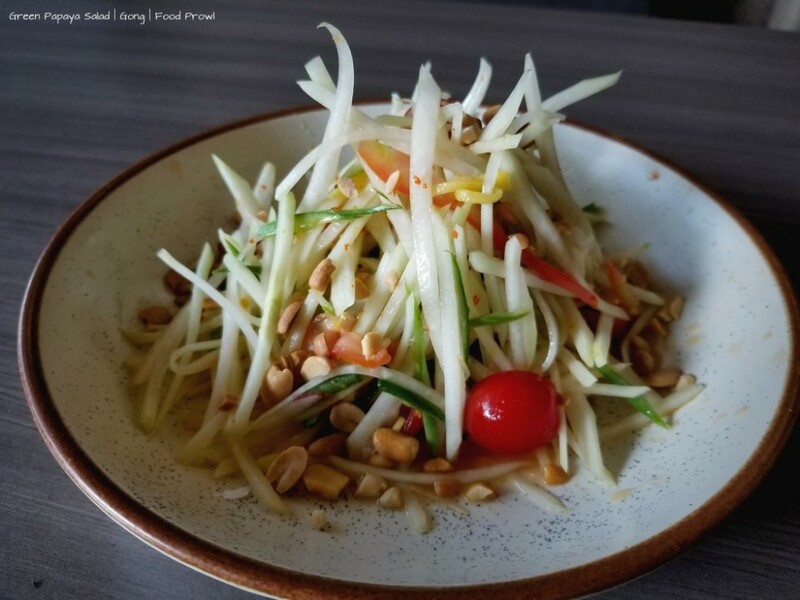 The Food Tasting started with Green Papaya Salad which considering we have had Thai Green Papaya and Green Mango Salads in a lot of different restaurants, this was spiciest of all, in a good way as it is meant to have that heat and sweet balance, and peanuts added a lot of crunch to it with cherries soothing the palate with their sweetness. 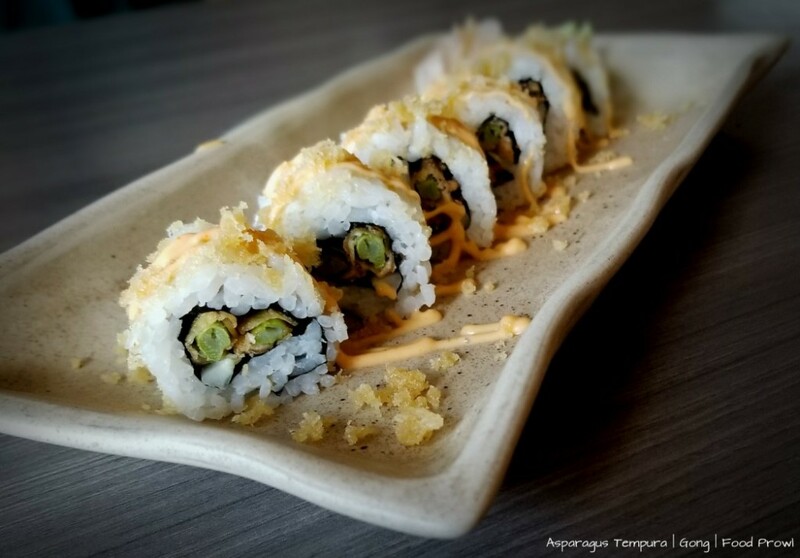 Tempura Rolls Asparagus as Vegetarian and Ebi (Prawn) as Non-Vegetarian versions. This was a more of a cooked version of Sushi, with Tempura fried filling and toasted seaweed, with some crushed crackers sprinkled on them with a sauce drop on top. It was well done, and this is type of Sushi Indians would love, obviously as it has deep fried core instead of raw fish, and we enjoyed them very much as well. Cheung Fun Dimsums were served next, both veg and non- veg which had crispy fillings. 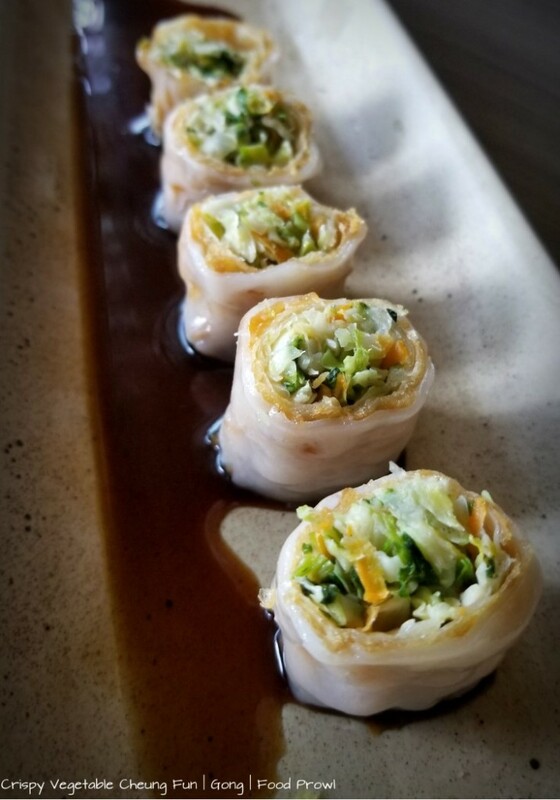 Both Vegetarian and Prawns were done in a different way to distinct them from the filling in rolls. 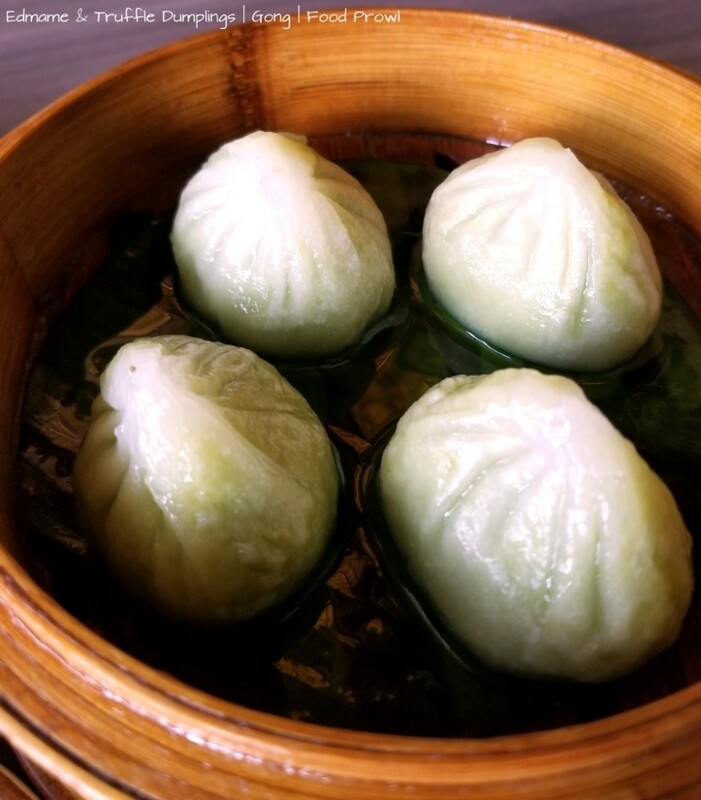 These are a variety of Dimsums served with a soy based sauce, and are delectable, we did finish all of them, with a small tussle over the last few. For Dumplings we were served Edamame and Truffle Dumplings, this was the most unexpected dish on the meal. They had very delicate and subtle edamame paste filling and had truffle oil to add depth to the mild flavors. Just wow. Asian Cottage Ravioli and Crab Ravioli were a modern version of the dish, it wasn’t a starter or a soup, the Raviolis were served in a cocktail glass filled with a flavorful coconut milk based sauce (something like the Khow Suey sauce). Tasted very good, but it would have been better with little less of that sauce in my opinion to let the Ravioli be the hero of the dish, but its modern cuisine so there are no set rules. 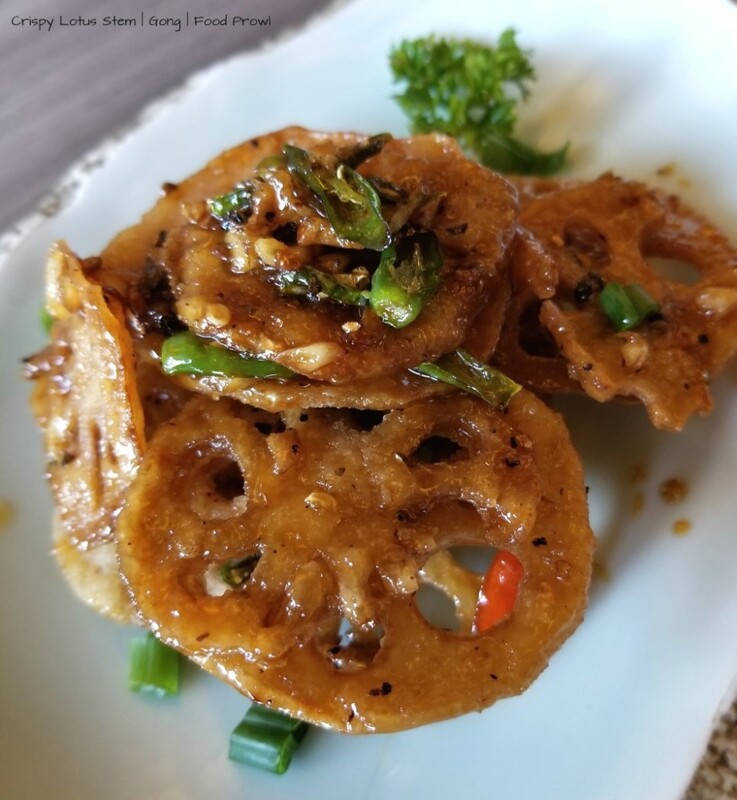 Crispy Lotus Stem probably the best you can get in Pune, huge thin slices fried in a peppery batter topped with fried green chilies and curry leaves. 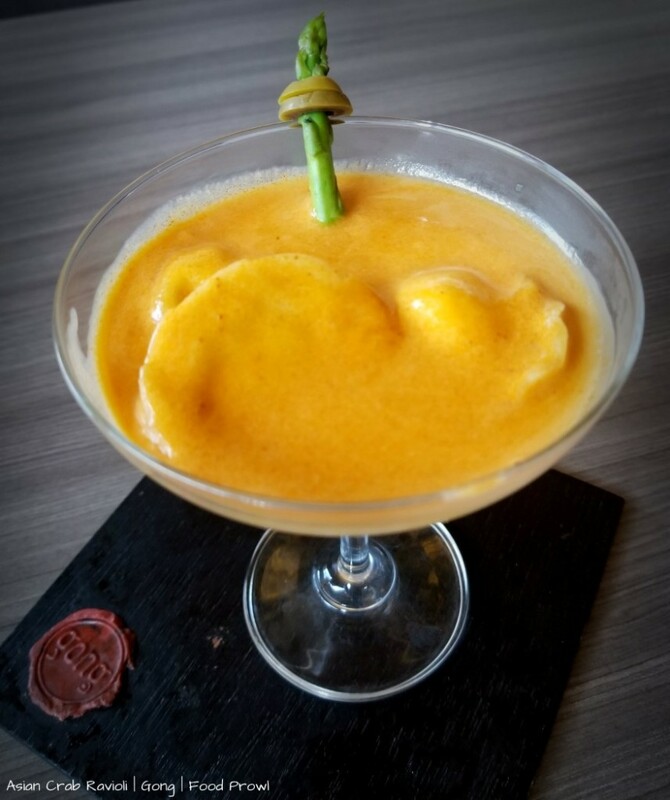 Spicy and full of flavors and very addictive. Vietnamese Fish Parma Fingers Platter was a DIY kind of platter with crisp fish fingers served with grated cheese, few contrasting sauces and kimchi. All these had to be loaded onto lettuce leaves and enjoyed. 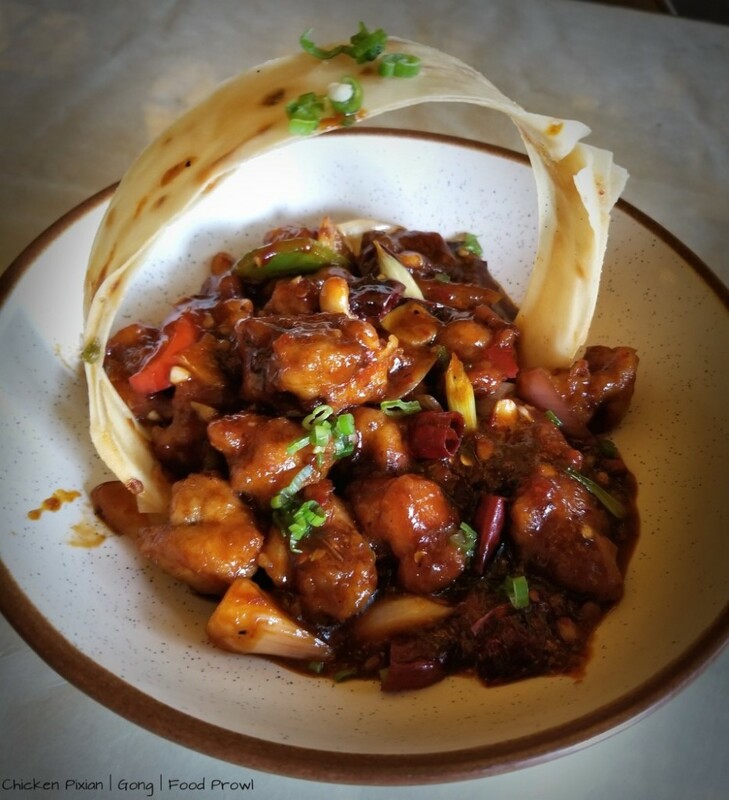 The main course had a variety of options, Chicken Pixian was our first preference, as it had a soy vinegar based dressing with cashews and chilies, paired very well with the Burnt Garlic Fried Rice. 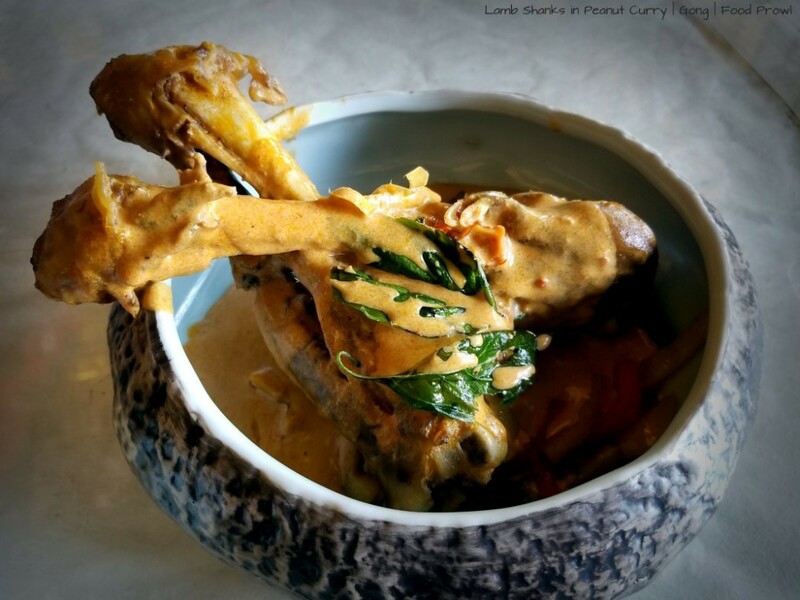 Lamb Shanks in a Peanut Curry, nicely cooked meat that we didn’t have to struggle to get off the bone, in a nice rich sauce. 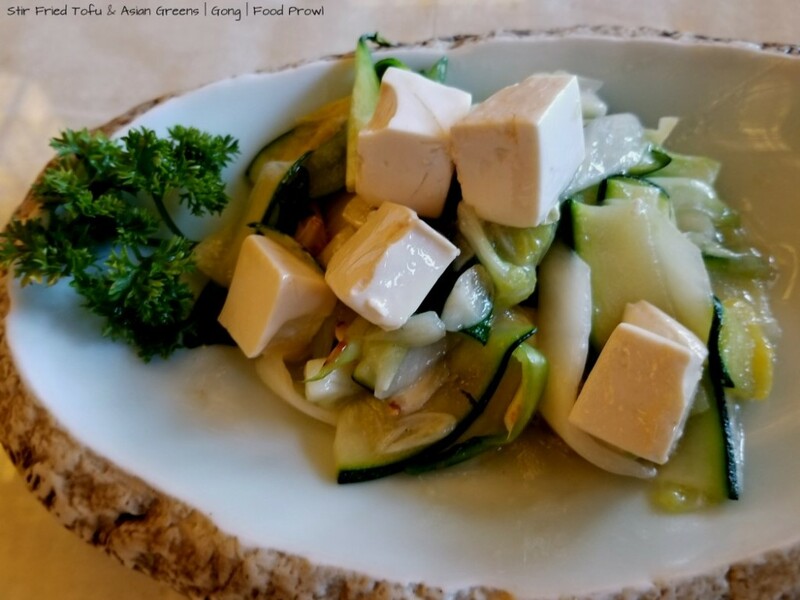 In Vegetarian they served Stir Fried Tofu and Asian Greens, it was cooked well. Tofu and Zucchini Lasagna this was a lasagna you wouldn’t expect. 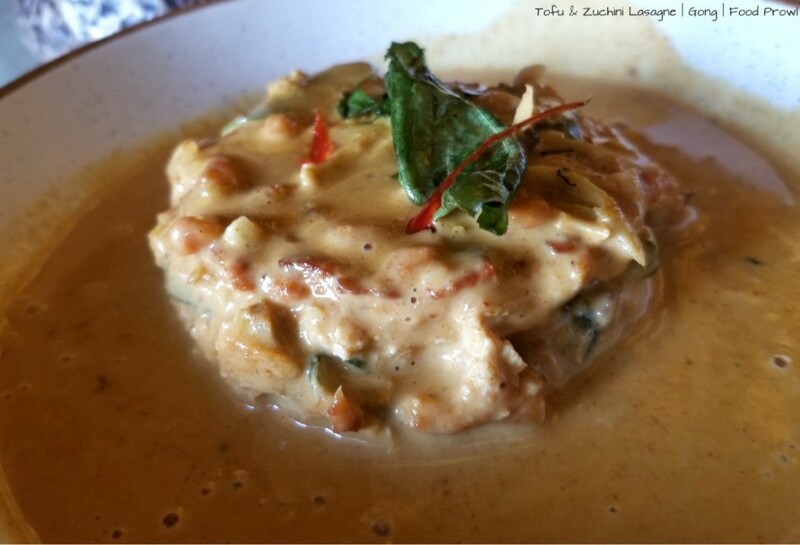 It was our third dish in a similar yellow sauce as well but tasted good. 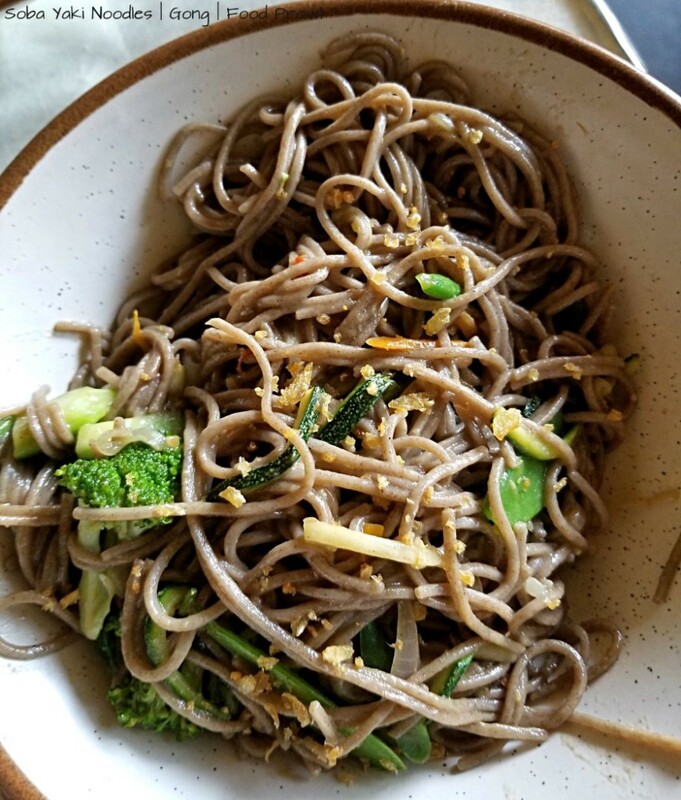 Other than rice we were also served Soba Yaki Noodles, these are fried buckwheat noodles which are have their origin in Japan. The taste might not suit everyone’s palate but should give it a try as these are very different than noodles available everywhere. Finally, it was time for desserts. 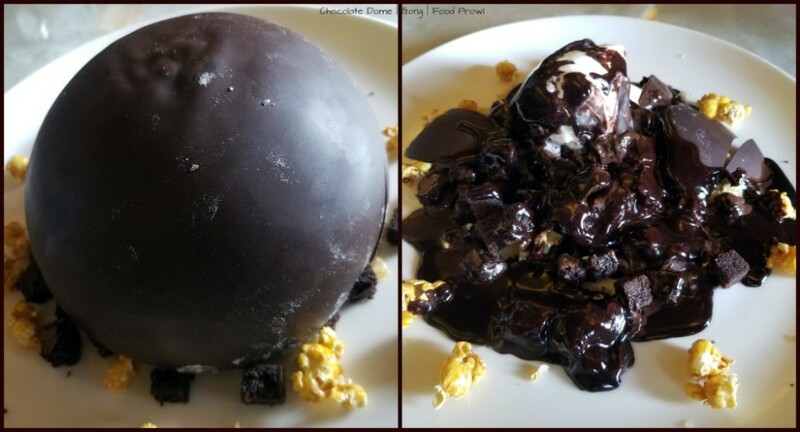 Chocolate Dome that had crispy noodles, brownie bits and vanilla ice cream under it and the dome was melted by pouring hot chocolate on it. 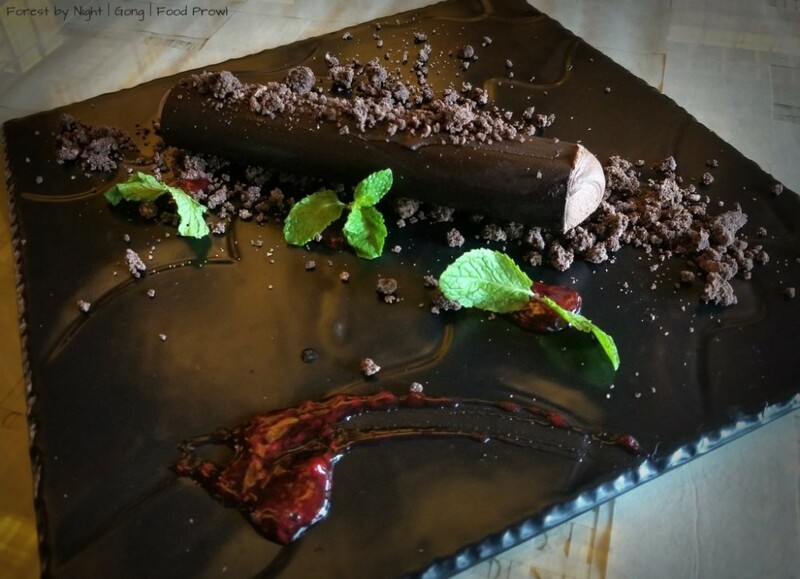 Forest by the Night, had a chocolate log, with chocolate soil and raspberry coulis, the chocolate shell of the log was very thick and took some effort to crack it. 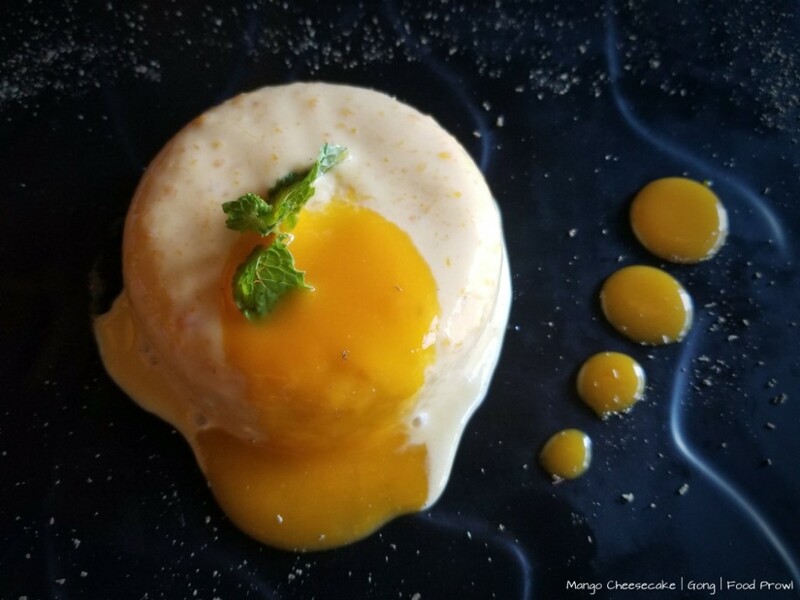 Mango Cheesecake was not made with fresh or canned mango, but had the artificial mango flavor. 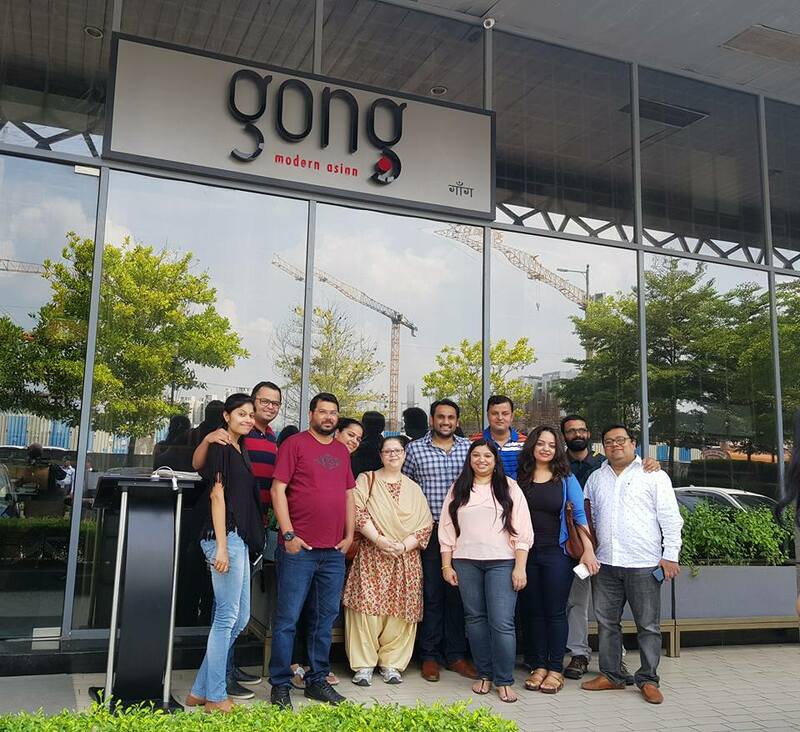 In conclusion, Gong is a place for people who want to try Sushi, Dimsums and more Asian Cuisine with modern flavors and textures that are more suitable to Indian palate and reasonably priced.